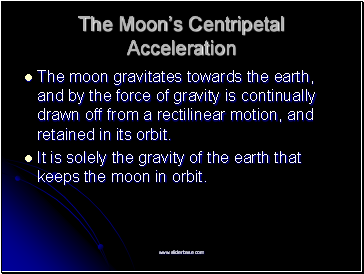 The moon gravitates towards the earth, and by the force of gravity is continually drawn off from a rectilinear motion, and retained in its orbit. 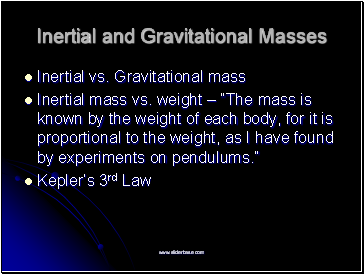 It is solely the gravity of the earth that keeps the moon in orbit. 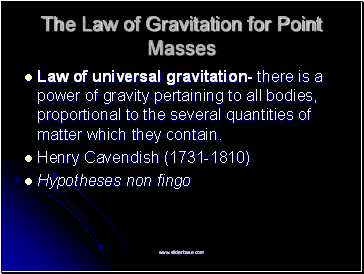 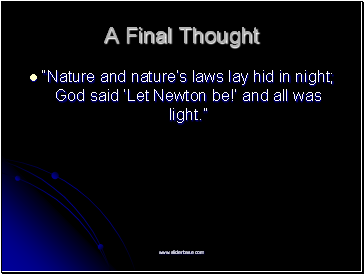 Law of universal gravitation- there is a power of gravity pertaining to all bodies, proportional to the several quantities of matter which they contain.